Sistema Shyam Teleservices, which operates under MTS brand, is in final stage of discussion with Oriental Insurance company to provide Rs. 1 lakh accidental insurance cover to its new data subscribers. “Both MTS and Oriental Insurance have firmed up this deal and will be made operational any time this week,” a source closely involved in the development said. 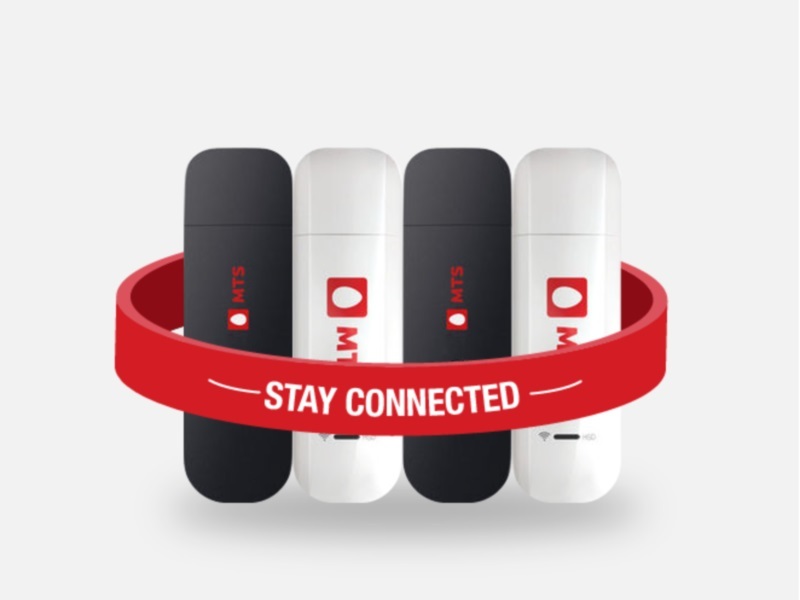 The insurance cover will be given to those who buy MTS dongle for wireless Internet services available for Rs. 1,299 and Rs. 1,499 at no additional cost. The scheme will be rolled out across all nine circles where MTS has operations. These include Delhi, Rajasthan, Gujarat, Kerala, Karnataka, Tamil Nadu, UP West, Kolkata, and West Bengal. “Insurance policy will become active within seven working days from the date of activation of MTS data dongle and will be valid for one year,” the source said. The insured amount will be payable to the nominee of the customer as per records, the source said. No comments were received from Sistema Shyam Teleservices spokesperson. Sistema Shyam Teleservices in late August reported marginal widening of net loss to Rs. 400.4 crores for the quarter ended June 30, 2015, on account of forex losses. The net loss of the company stood at Rs. 402.5 crores in the same quarter last year. However, revenue in the second quarter of 2015 increased 12 percent to Rs. 374.5 crores from Rs. 334.8 crores, driven largely by increase in data revenues. The company follows January to December fiscal.